So this site was hit by the Badi Hack yesterday. Sorry about that. My web host server tells me that several other sites on my shared server were hit as well. I guess it was a group thing. They didn’t get your email (if you are a subscriber). I keep the emails in a separate website, under a different server, with a different account name. I’m paranoid like that. I’m so paranoid about these things that I run security scans on this site and backup my content every day. I have an uber-strong password with two-step verification. But none of that matters because the hackers got in through my server’s database. And they were not from Albania. It belongs to a Comcast customer. I know who they are and where they live. Of course I have reported this address to Comcast. I have also reported it to Google and several other web service/security companies. I believe my web host company is reporting it as well and that will probably get more attention but I felt like piling on. I’ve also added it manually to the list of blocked IP addresses that my security software generates and keeps track of. Congratulations. You are now the only IP outside of Russia that is blocked by the Roving Crafters. I suppose I should point out that The Badi Hack is not a serious hack. It doesn’t actually destroy content, or look for emails, or upload malicious software. Its considered quite benign (by people who are not me) and intended to point out vulnerabilities on the web. The Badi Hack has its own facebook page, if you can believe that. My web host company was bought out recently by a bigger company and I guess they have some work to do. 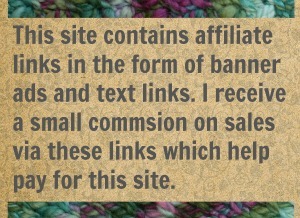 Once I got over my initial outrage and panic, I realized that this was more of an annoyance than a serious threat to my site. Real hacks do not announce themselves and tell you they have done bad things. They hide. They hide for as long as they can while doing bad things where you can’t see. This was someone playing a game. Still pissed me off though. But I’m letting it go and looking to the positive. You, my wonderful readers, have been wonderful. This site has increased in viewership 300% in the last 30 days. The only thing I can think to say is Thank-You. And I hope you in Sugar Land Texas (who probably can’t read this because I’ve blocked you) hear from your service provider very soon. Have a nice day. Trickery Knit-a-Long: Binding Off → ← Trickery Knit-a-long: Edging Towards The Finish! 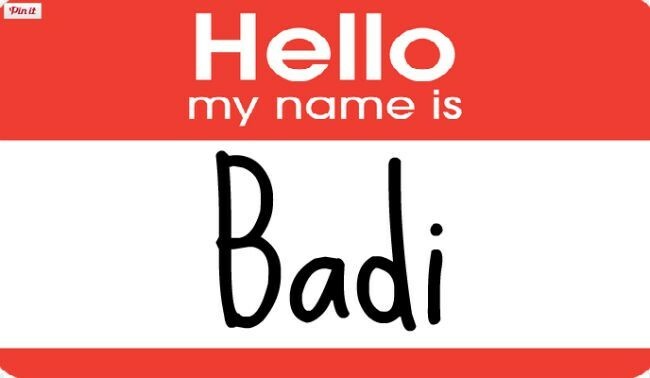 24 Comments on "Badi’s are Gonna Be Bad: Surviving a Badi Hack"
Oh no! I’m glad no major harm was done, but what a headache! Take a deep calming breath. Brew a nice cup of chamomile and let it alllll goooooo. You did good. I trust you completely even tho I take and am responsible for my own webbing adventures. Oh wow! I tried all day to get in but kept getting rhe “Albania” hack message. None of my other emails were affected so I figured vit was on your end. I tried every backdoor way I could think of but to no avail. So sorry this happened to u but sooooo glad it was not too serious. Pick up some yarn and needles/hooks …….. much better than meditation(which I’ve never tried btw). So sorry! I’m sure if I was better at this computer stuff I probably could have had the problem fixed quicker. But your right about crafting as therapy. Good thing I have lots of yarn because I need lots of therapy right now. What a good idea! lol Thanks for being so understanding. If I haven’t made it clear, I really, really appreciate all my regular readers. And, Here, I thought that this was going to be about the kitty cats, yet again. That would have been lots more fun for all of us. Yes bad kitties would have been more fun, lol. The kitties were woefully neglected all day yesterday. They are officially not pleased, poor babies. 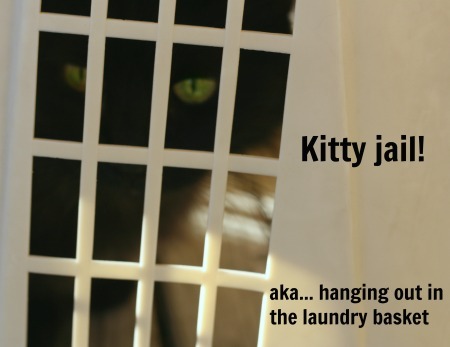 But I have my site up and I can handle some kitty temper tantrums for that!